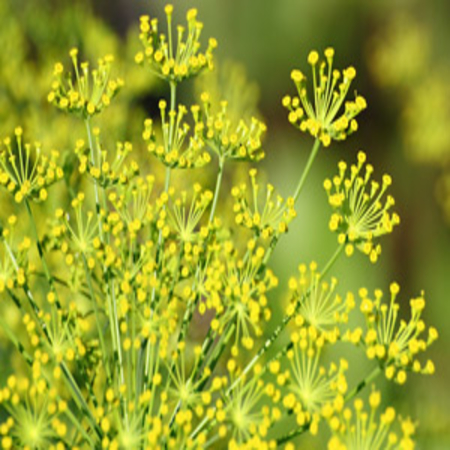 Sweet Fennel commonly used in kitchen Sweet Fennel oil is used to enhance the flavours of confectionary and we are aware of some medicinal properties as well, Sweet Fennel essential oil obtain by steam distillation. 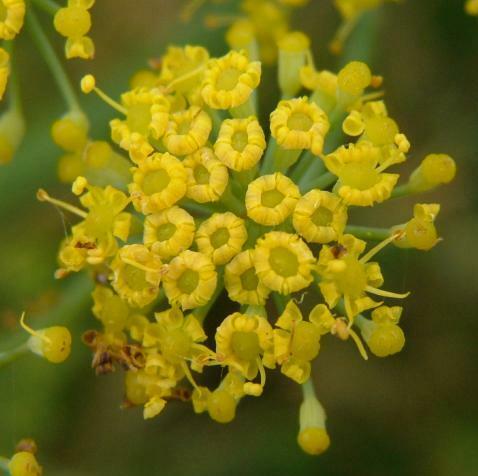 Fennel sweet essential oil can attributed to its properties as an antiseptic, antispasmodic, aperitif, carminative, depurative, diuretic, emmenagogue, expectorant, galactagogue, laxative, stimulant, stomachic, splenic, tonic and vermifuge substance. 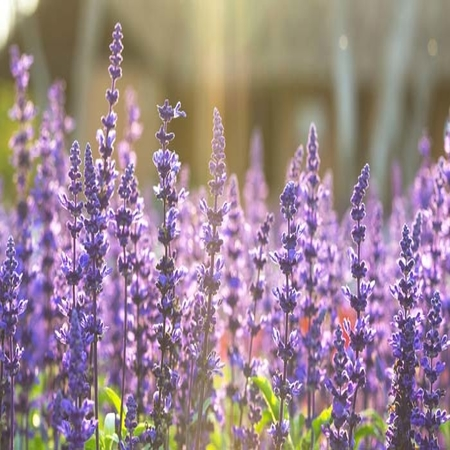 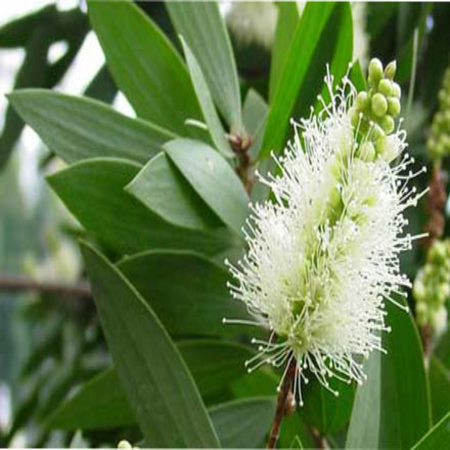 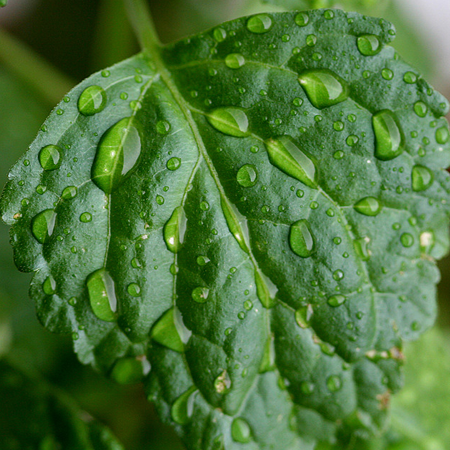 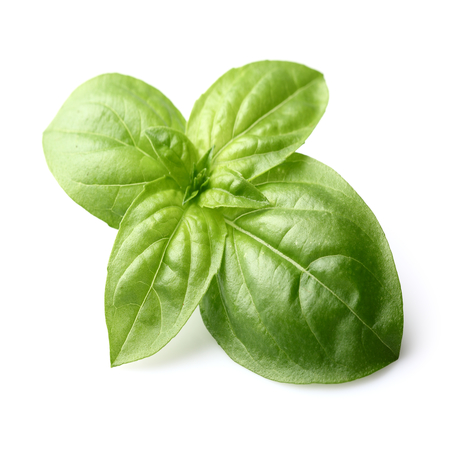 It is also used for cosmetic purposes, especially as an ingredient in massage oils perfumes, toothpastes and soaps. 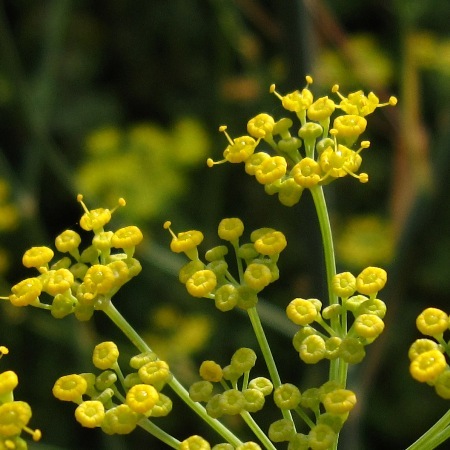 Fennel is native to southern Europe and the Mediterranean area. 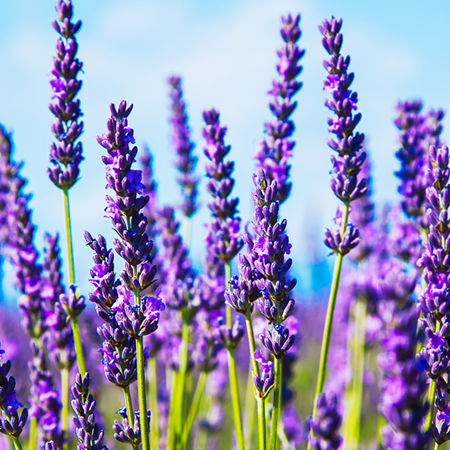 The name comes from the Greek word for "marathon" because the famous battle at Marathon (490 BC) against the Persians was fought on a field of Fennel. 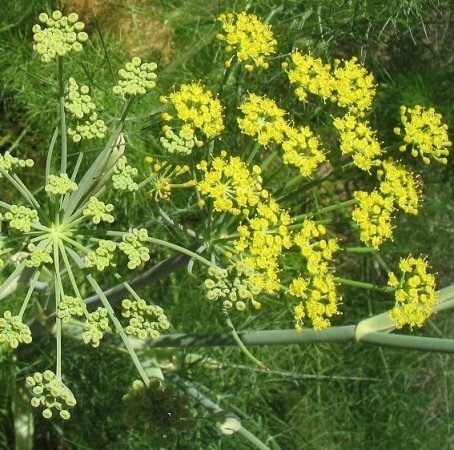 Pliny said that snakes casting off their skins ate Fennel to restore their eyesight.